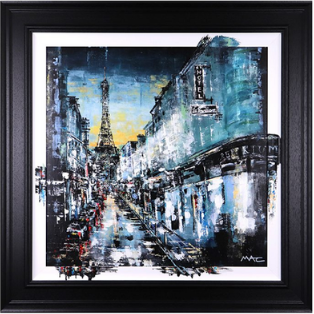 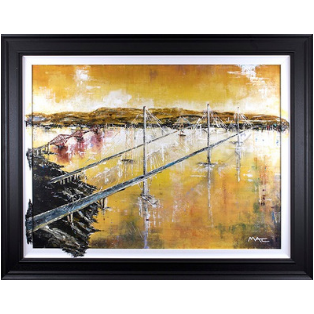 Mark's use of acrylics has led to a distinctively bold style. 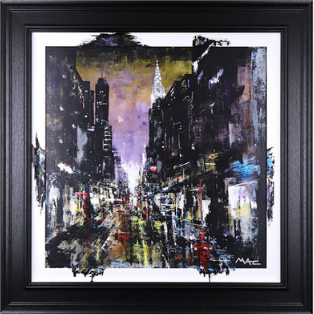 Inspired by architecture and moody cityscapes, Mark is fascinated by rainy nights and the way that light plays in reflections. 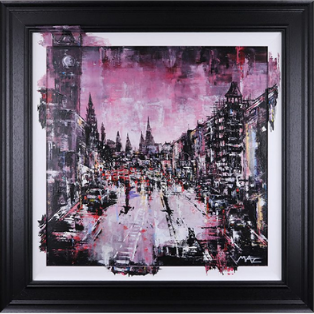 His work is created with little or no use of brushes but instead a multitude of items including rollers and scrapers to achieve the textures and effects in his work that has achieved notable accolade. 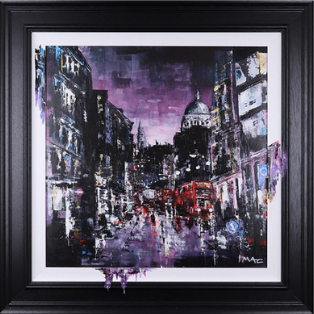 Want to know the about new gaze-alicious art from the incredibly talented Mark Curryer?